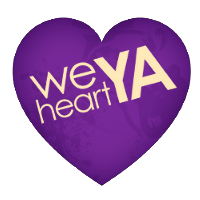 If there's one thing we've loved about living in Cincinnati (none of us are native to here), there have been a TON of author events. We attend as often as we can, and have even become recognizable to some authors and staff at Joseph-Beth (the local indie booksellers). It's a great feeling to be a part of that community--even if we're just the audience or the admirers (and diligently working on our own books). Recently, Kristan and Sarah managed to snag a couch and sat back to listen to Rae Carson gush about CJ Redwine's debut, DEFIANCE. Sarah's only read the first chapter so far, but she can tell it's a book that's going to draw her in. There's an immediate sense of character, and a genuine reason to care about the world she lives in. Quite compelling. 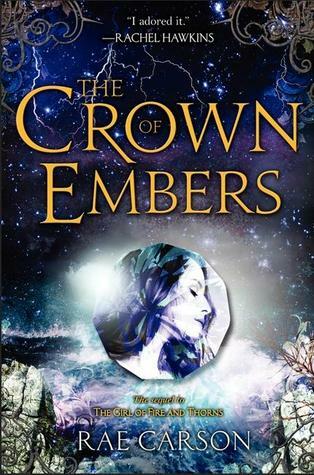 Not too long ago, Kristan and Sarah were the lucky recipients of an ARC of CROWN OF EMBERS from the awesome chicks at Epic Reads. We devoured it. And now we've got shiny hard covers--if you haven't read this book (or the first in the series) then you haven't read our blog enough! 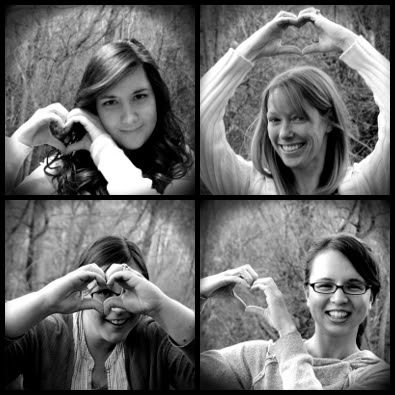 It's safe to say, we're Rae's biggest fans. When Sarah asked her #1 Son if he'd like to attend an author event--and she told him it was Jeff Kinney, author of the DIARY OF A WIMPY KID series--he was completely into the idea (and her bookish mommy heart grew three sizes). It's his very first author signing, and she hopes to continue the tradition with him. Seriously, such a nice author to sign a bajillion books...his eyes were a bit glazed over by the time they called our line letter. Take Care, Jeff! What a rock star tour you've got! There were at least a few hundred people crammed into Joseph-Beth, and the Jeff Kinney crew really knew how to throw a party. There was a DJ/dance floor (we might have had to join in in Gangnam Style), photo booth, a drawing contest, people handing out tattoos, and of course we spent our wait time looking at all the gorgeous books. Oh, nice! 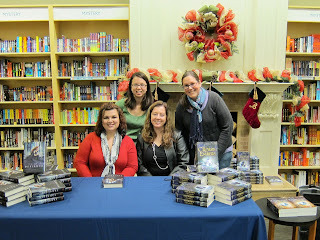 I love author events. Authors *should* be treated like rock stars. And how cool was that Wimpy Kid signing? I'd love to have been there. @Mary...Thanks for the comment, lady! Yes, it's so very cool to see so many publishing "crew" members as excited about the event as the kids who went. It was fantastic. Really great energy. And I LOVED chatting with CJ and Rae, of course. Lucky us! So awesome to have lots of author events close by! I'm a big fan of Rae Carson's books as well -- so good!! Looks like y'all have had a blast at events lately! I met Rae Carson this summer when me and a few other bloggers roadtripped out to Cinncinatti for an event at Joseph Beth which was a ton of fun. Erica, we were there too!!! 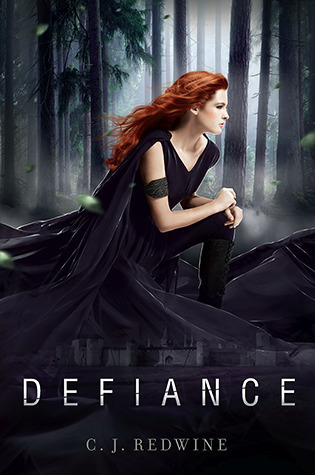 I've heard good things about Defiance and I might have to pick it up. I'm finishing up a pretty great book now called "Three Fugitives" by Nat Howler, it's part of the Six Stones Trilogy. You can check out him and the book on the website http://nathowler.com/. Thanks for the review and suggestion.